Poetry inspired by music and musicians. Winner of San Francisco's 2015 LitQuake essay contest. Published in Word Riot (with audio) December 2015. Second part in the silent series, featuring a story about tinnitus and a story about declaring independence from internal monologue. Poet Linda Back McKay shares her poem "Howl" on this weeks segment of Wordish. 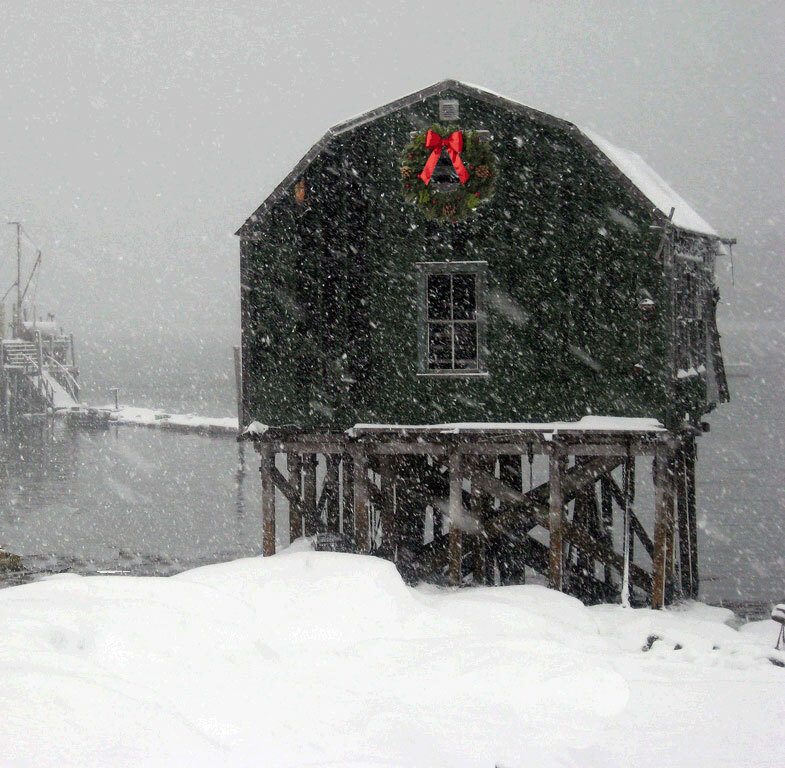 Poet Steve Juenemann shares his poem "Big White Feather" on this weeks segment of Wordish. Poet Emilio Degrazia shares his poem "Why He Didn't Pray" on this weeks segment of Wordish. Stay Human takes a closer look at being undecided, not here and not there but in-between. On this segment of Wordish Jennifer Derrick shares her essay "Dressing Room". Poet Serenity Schoonover shares her poem "Simple, Sacred". Poet Brett Elizabeth Jenkins shares her poem "A Man in an Illinois Toll Booth Called Me a Beautiful Woman as I Was Driving Away". 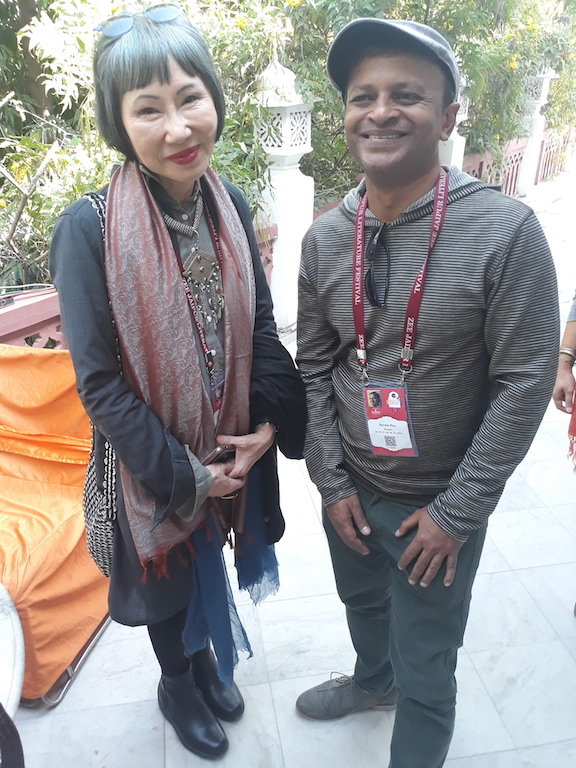 Sandip and writers Amy Tan and Rabih Alameddine explore what makes Jaipur one of the greatest literature festivals in the world. Joyce Sutphen shares her poem "Defying Gravity" about the experience between a parent and a child. 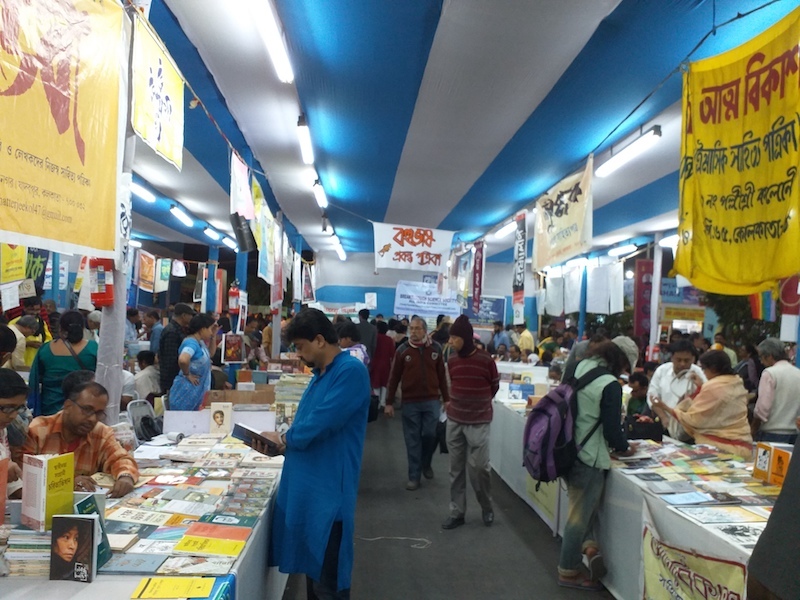 Writer Sandip Roy experiences a deeper meaning to the 'Lit fest’ circuit. Micheal Goldberg takes a look at Russia through music, poems and essays. Celebrating the continental American solar eclipse with Michael Goldberg. Robert Jevne shares "In Totality (or not)" on this segment of Wordish. On this segment Michael Goldberg gives us animal stories; a wolf, a donkey, a dog, animals teaching us something on how to stay human.